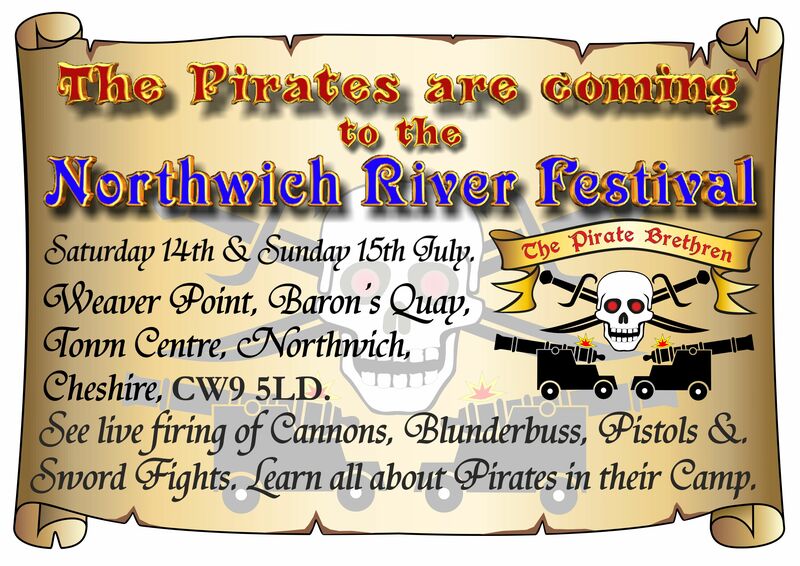 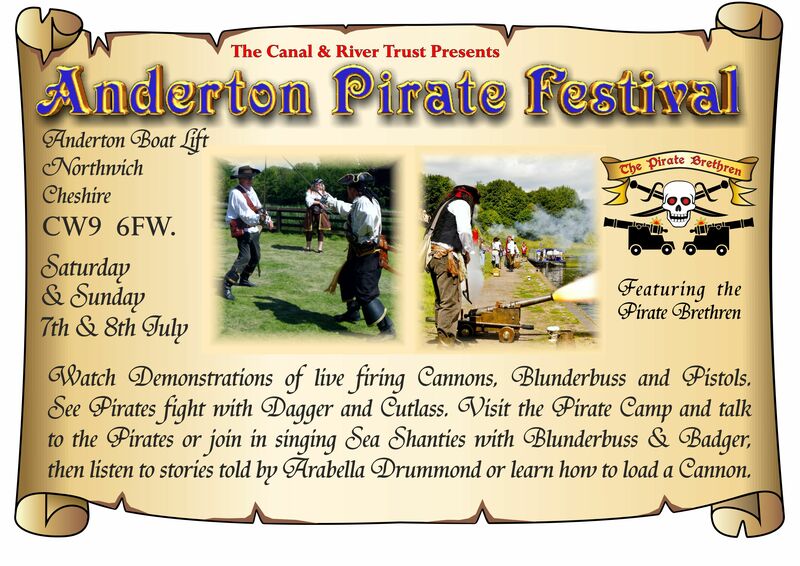 Watch this space for up and coming Festivals and Events involving the Pirate Brethren. 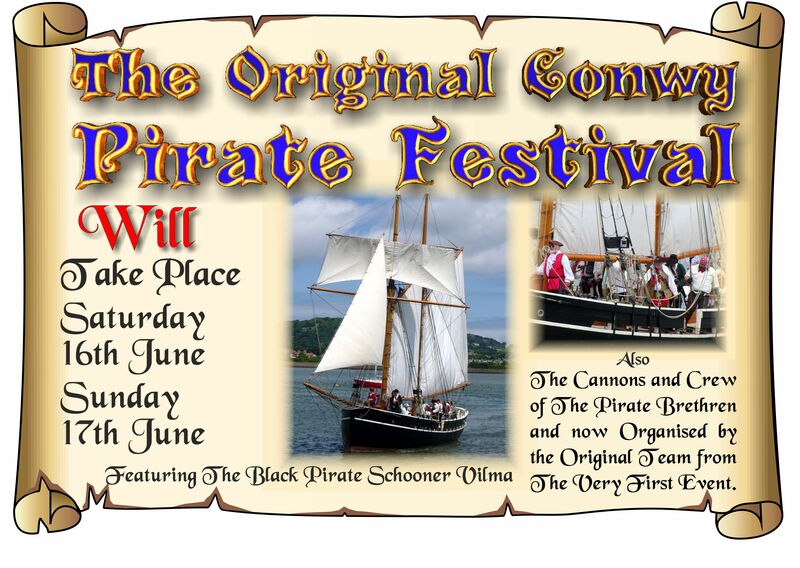 Title Links to Event Websites. 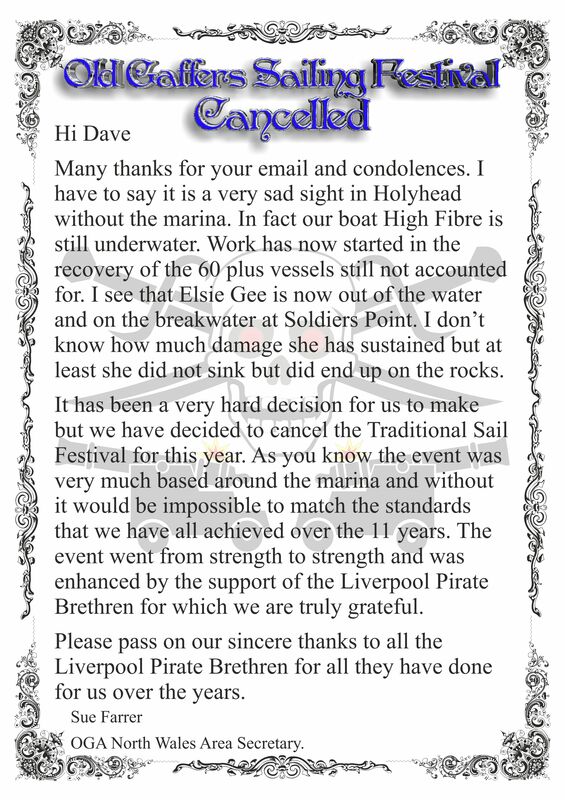 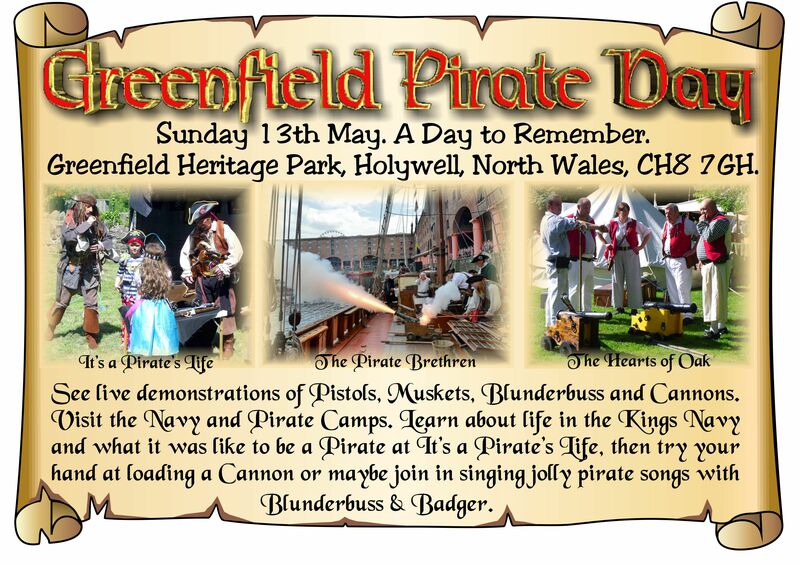 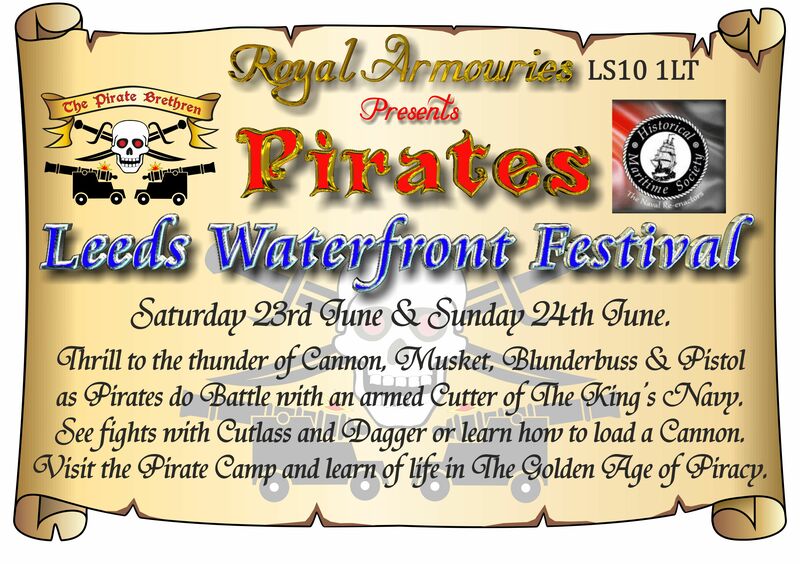 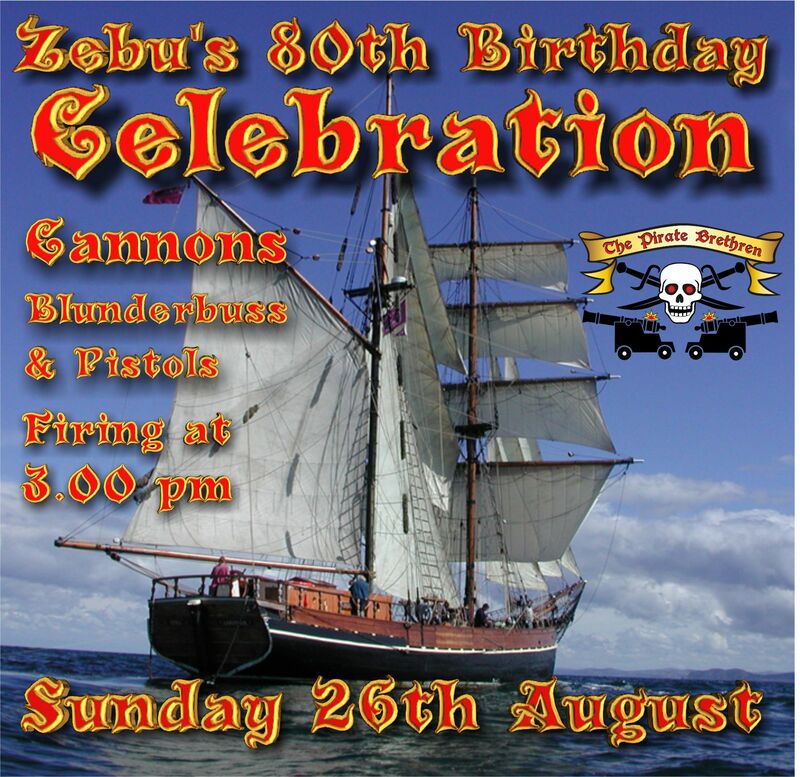 There will be a number of the Pirate Brethren onboard to ensure that the celebrations aarrr NOTICED! 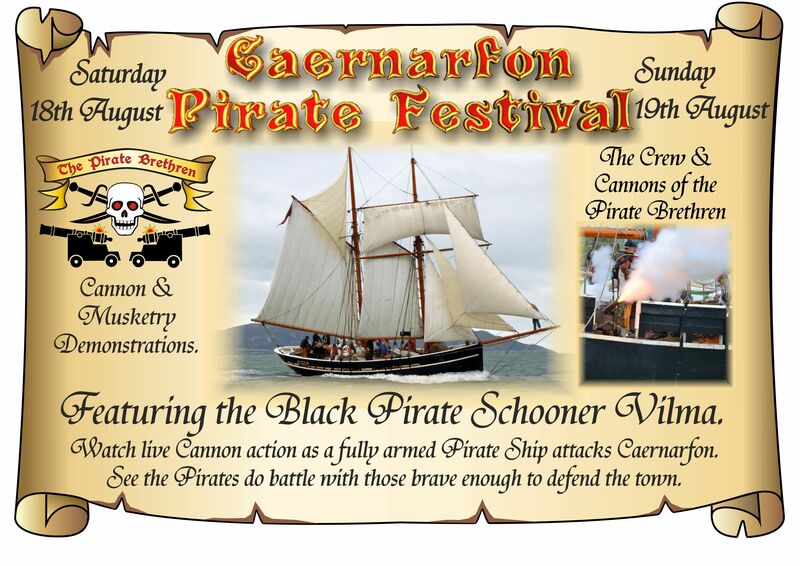 This dynamic successful event took place in Conwy and had absolutely nothing to do with HTC or Rhos on Sea.